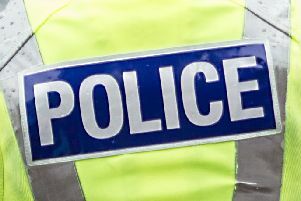 Officers are on the lookout for witnesses after a serious assault was allegedly committed in a house in Abronhill on Friday. The incident is alleged to have taken place in Lime Crescent at 8.30pm. Police say the victim was a 24-year-old man who required medical treatment. They are looking for two males in connection with the attack and want the public’s help in tracing them. Anyone with information about this incident is asked to contact 101.